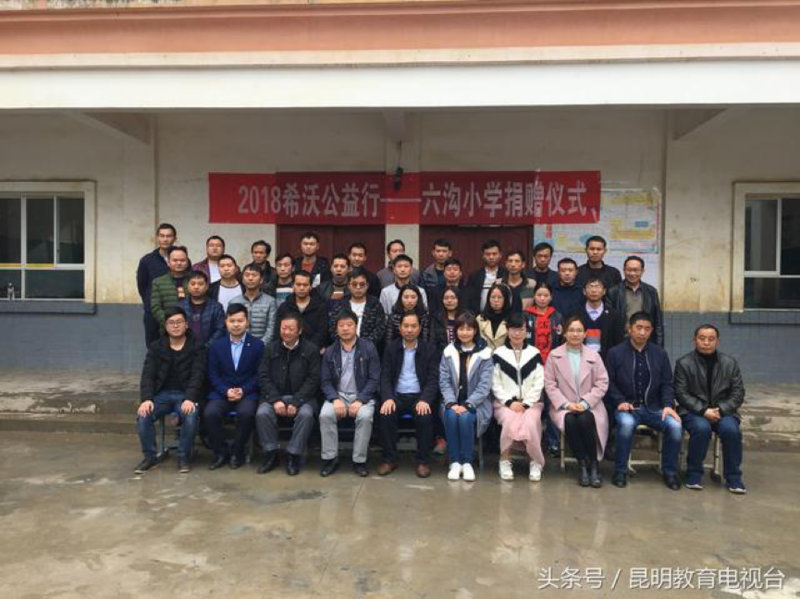 Since last month, when seewo, an education technology brand under CVTE, launched the 2018 seewo Public Welfare Campaign (the “Campaign”), it has carried out public welfare activities in Inner Mongolia, Yunnan and other provinces. 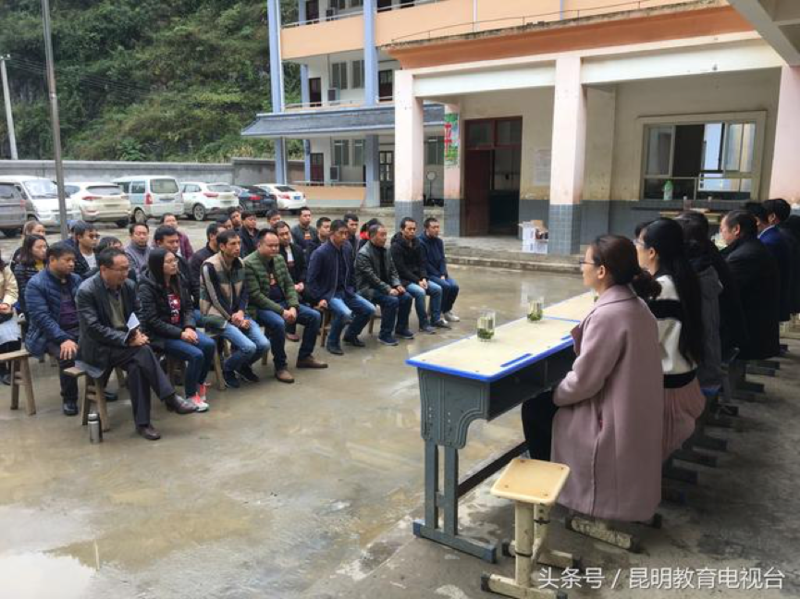 Seewo’s team went to Liugou Primary School, Guozhu Town, Zhenxiong County, Yunnan Province, and brought with them advanced teaching equipment. In collaboration with outstanding teachers from all over China, seewo helped the local teachers grow professionally. Kunming Educational Television reported seewo’s activities. 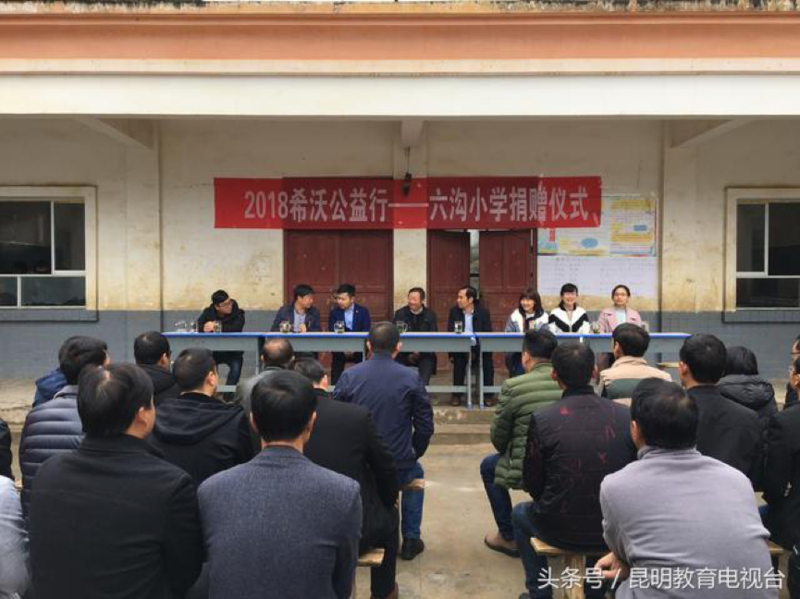 (A report from Kunming Educational Television) A few days ago, seewo Public Welfare Campaign team arrived at Liugou Primary School, Guozhu Town, Zhenxiong County, Yunnan Province, and donated over RMB 100,000 worth of informational equipment. 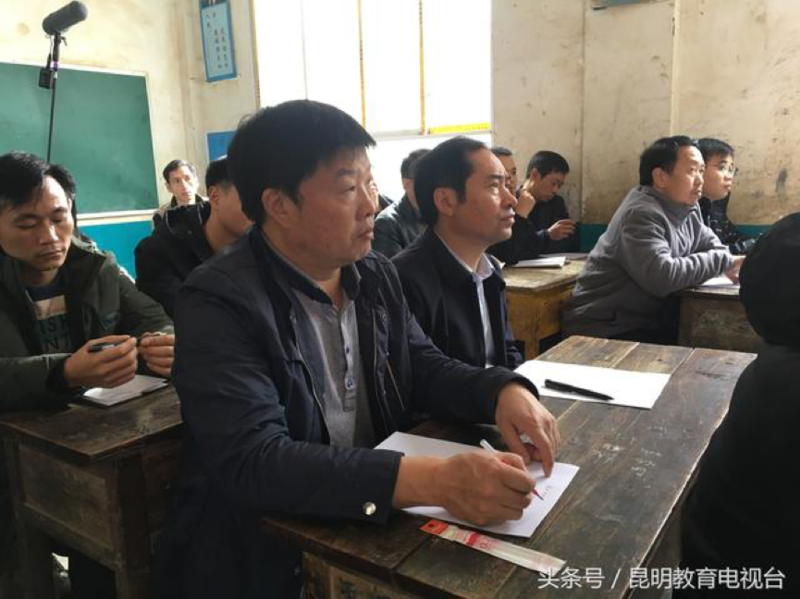 In addition to improving the infrastructure facilities of the school, seewo also invited noted teachers around China to provide training, and to discuss and exchange views about demonstration classes, to enlighten the local teachers with new teaching concepts, and introduce them into the world of information-based teaching. This was also an attempt to provide better educational environment for the local children, to show them the advantages of information-based teaching, and to promote the balance between urban and rural education. 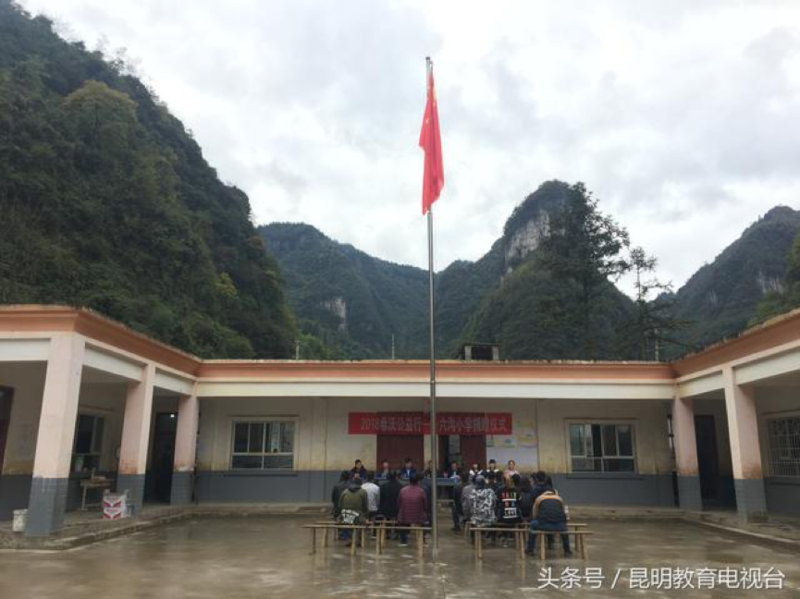 Liugou Primary School is located at Liugou Group, Yudong Village, Guozhu Town, Zhenxiong County, and is a rural complete primary school surround by mountains. It has 9 teachers, 6 classes, and 150 students who are mostly from the 8 natural village groups nearby. At present, the school is faced with shortage of teachers, lack of teaching proficiency, and significant disadvantage compared with the local central primary school in terms of infrastructure facilities. 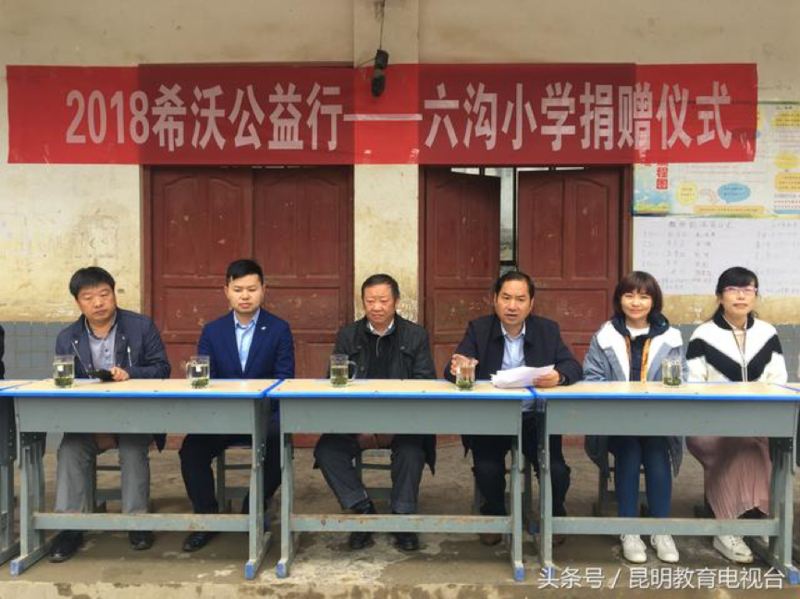 Learning about the difficulties of Liugou Primary School, seewo contacted with the Education Bureau of Zhenxiong County, which supported the Campaign, and sent love and light to the school. It was very cold on the day of the donation, but everyone present was excited. Seewo donated informational teaching equipment including 6 sets of intelligent interactive flat panel and 9 laptops, as well as modern teaching equipment including push-pull blackboards and sport equipment. The Education Bureau of Zhenxiong County spoke highly of the philanthropic activities of seewo, and expected Liugou Primary School to take the opportunity to forge ahead pragmatically and innovatively, strengthen education and management, improve teaching approaches, and return the Campaign and the society with excellent performance. 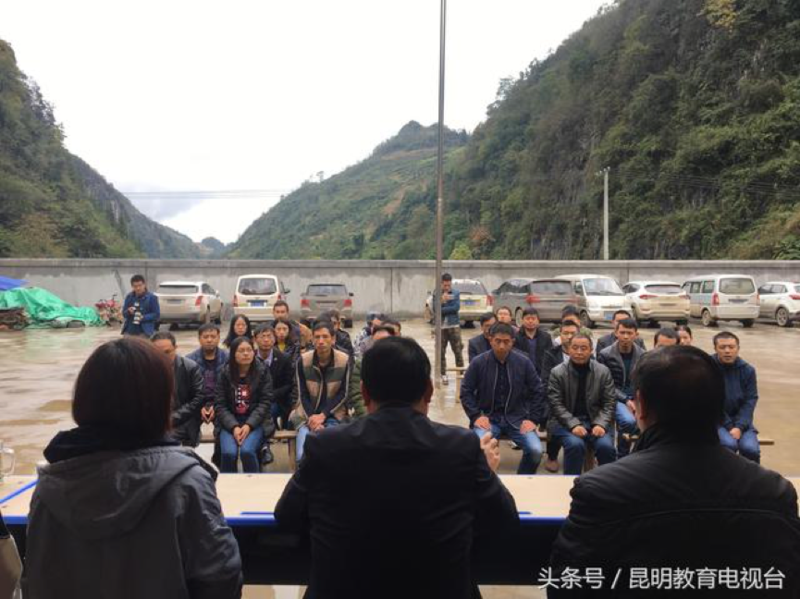 More than 20 young backbone teachers of Guozhu Town also joined seewo and witnessed the touching moments of the donation. Afterwards, Hu Ying, a teacher from Zhicai Primaray School, Wuzhen Town, Zhejiang Province, and a volunteer teacher of the Campaign, made a speech on the “Construction of High-Quality Smart Campus”, and from the perspective of subject-specific pedagogy, shared her experience of using information-based equipment in teaching with teachers present, and introduced advanced teaching concepts to the local teachers. To make sure that Liugou Primary School teachers learn how to use informational teaching equipment more proficiently in a short time, teachers of seewo Educational Research Institute also provided professional training on the usage, and one-to-one consultation to answer any questions raised by local teachers. During the training, Liugou Primary School teachers participated actively and learnt attentively. The reporter learnt that the Campaign was first launched in 2016, and has been implemented for a consecutive 3 years. From equipment and material donation to present day’s combination of equipment donation and education support, the Campaign has already sent a lot of advanced teaching equipment to a large number of schools in remote regions. 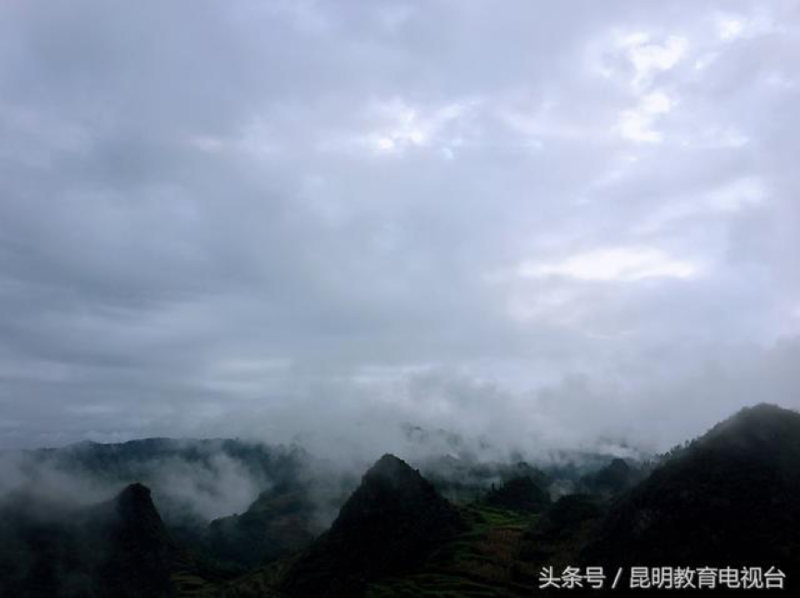 This years, the Campaign is expected to invest RMB 400,000 in Yunnan Province, and make donations to 3 schools in Qujing, Zhaotong, and Nujiang. 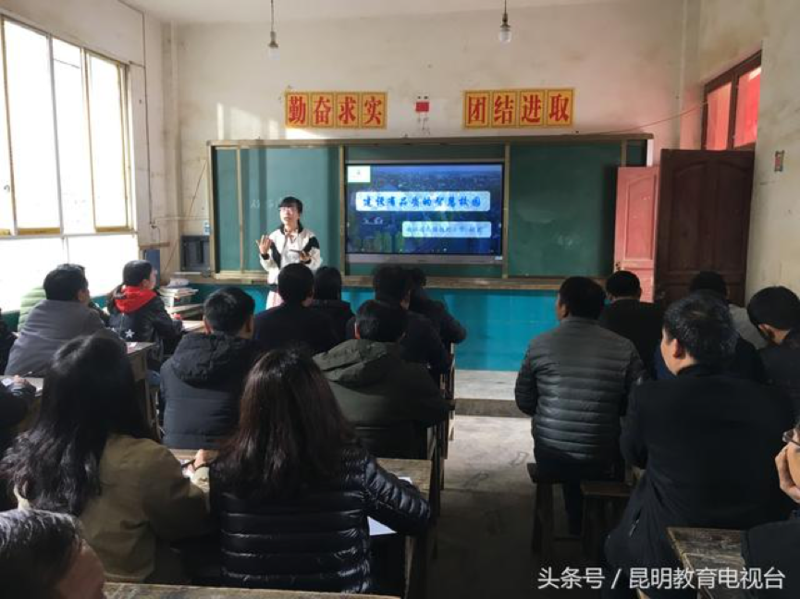 In addition, the Campaign has sent a message of love to 27 other provinces across China, and has helped more than 100 remote rural schools improve informational teaching, enhance rural teachers’ competence in information-based teaching, and enable more children to access quality education.